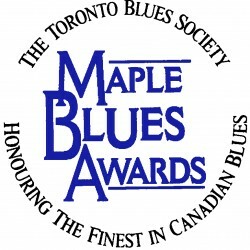 Congratulations to this year’s JUNO nominees for best blues: The Sojourners, Johnny Max, FATHEAD, Harry Manx, and Jim Byrnes! Johnny Cash may have performed for inmates, but Maple Blues Award winner Rita Chiarelli (pictured) goes one step further, and performs with the inmates of Angola Prison in the documentary Music From The Big House. 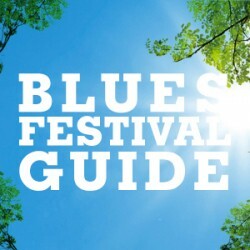 Four bands, one woman, and two hours of the blues. The screenings take place at The Carlton Theatre (20 Carlton Street) March 25-31 at 1:30, 3:30, 5:30, 7:30, 9:30pm. 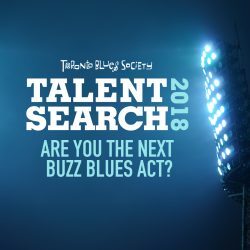 The March 27 screenings will be hosted by Richard Flohil on behalf of the Toronto Blues Society.